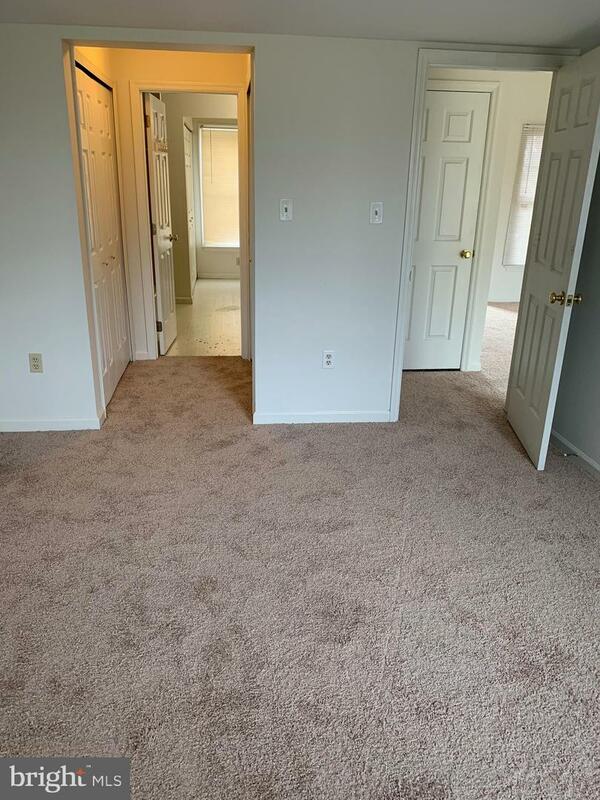 Enjoy an open floor plan in this end-unit with nearly 1,500 square feet of living space. 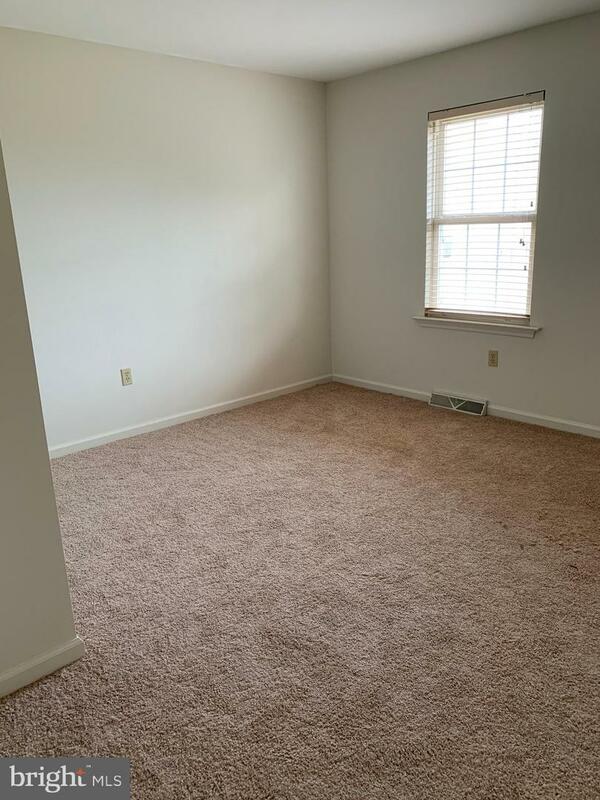 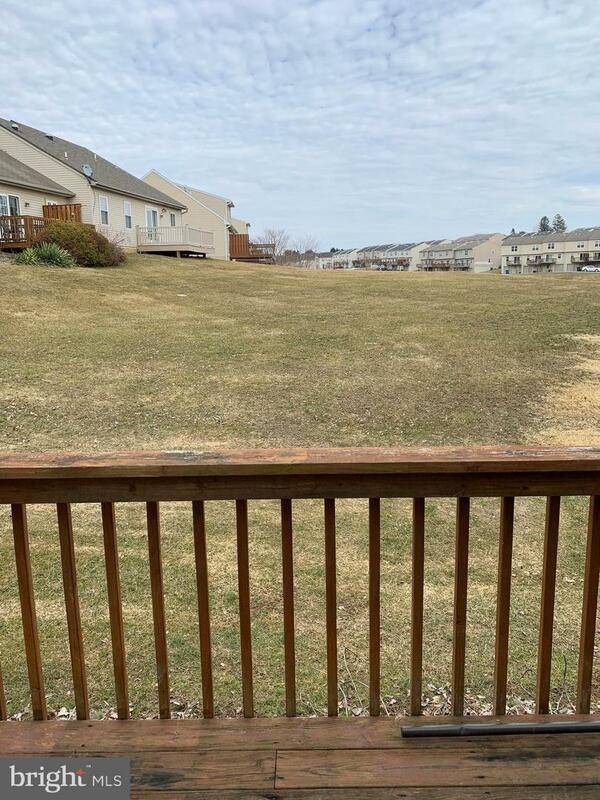 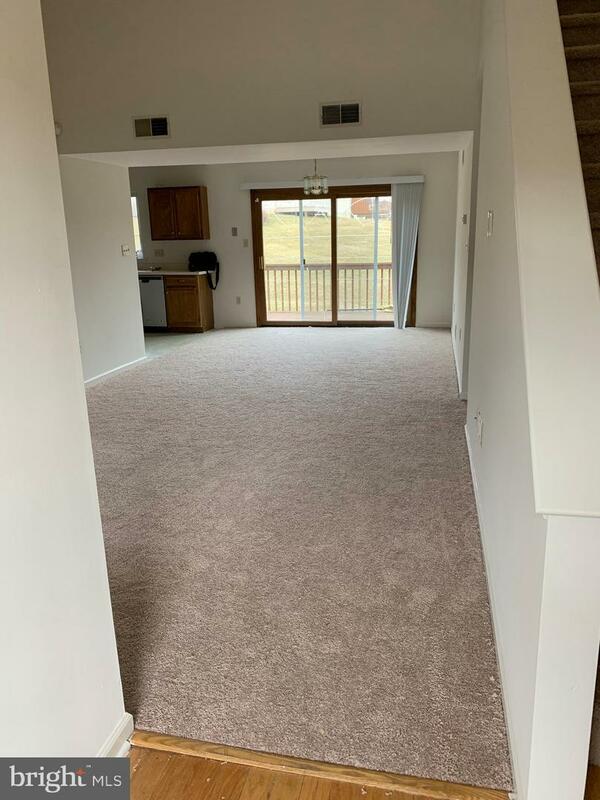 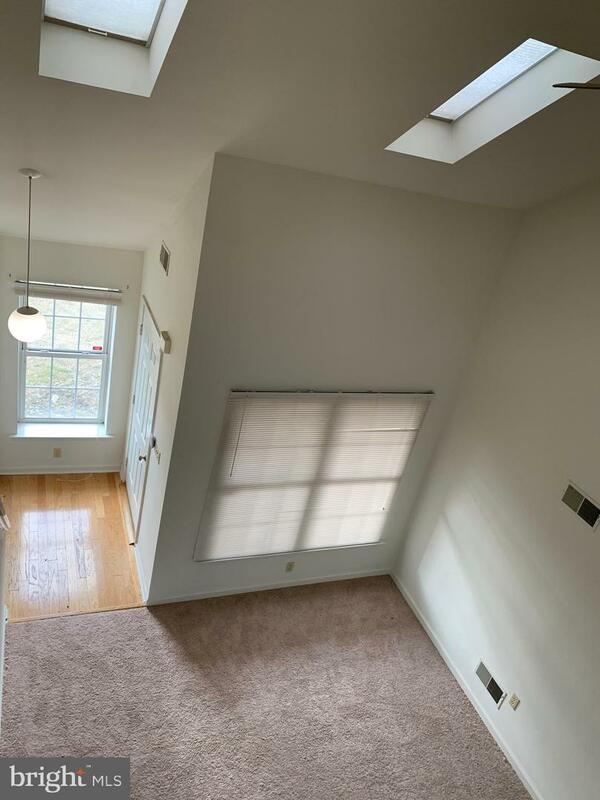 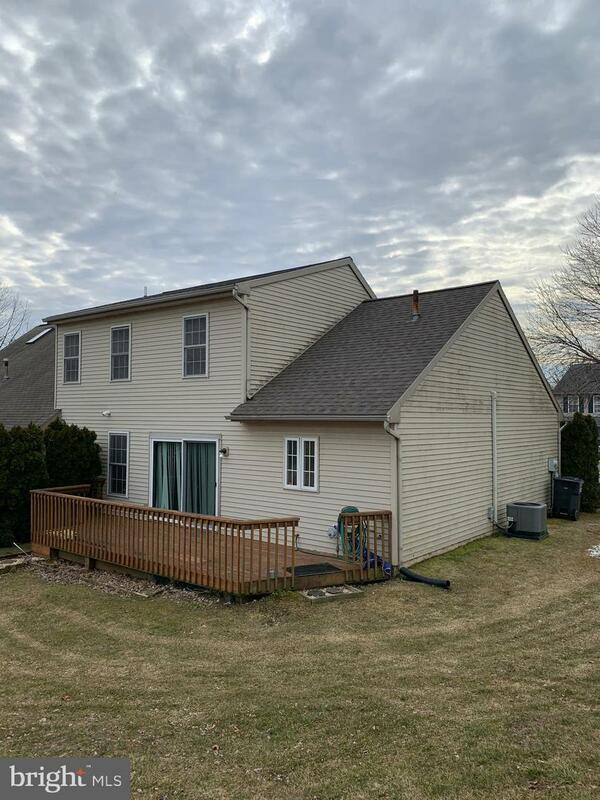 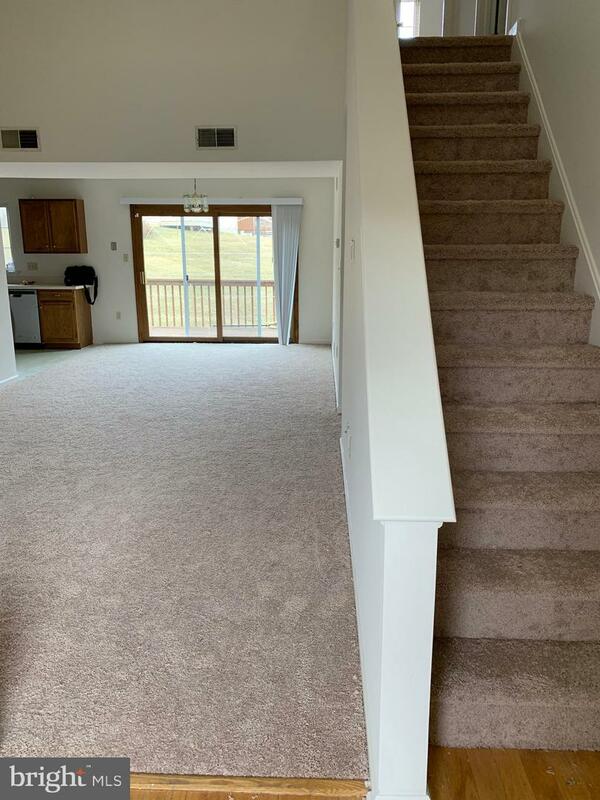 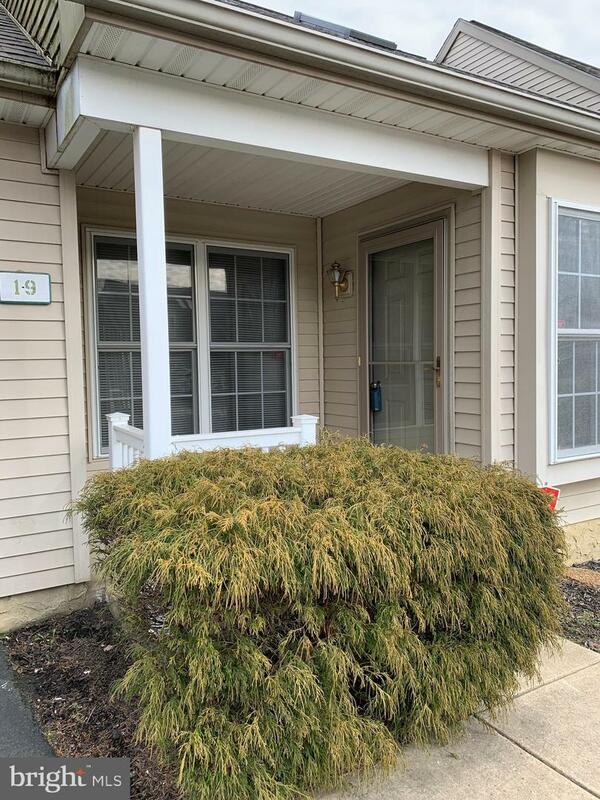 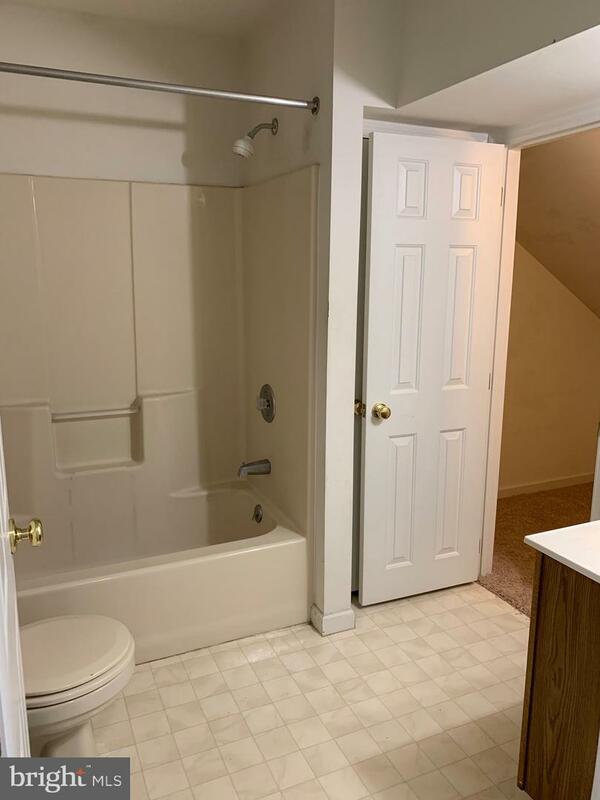 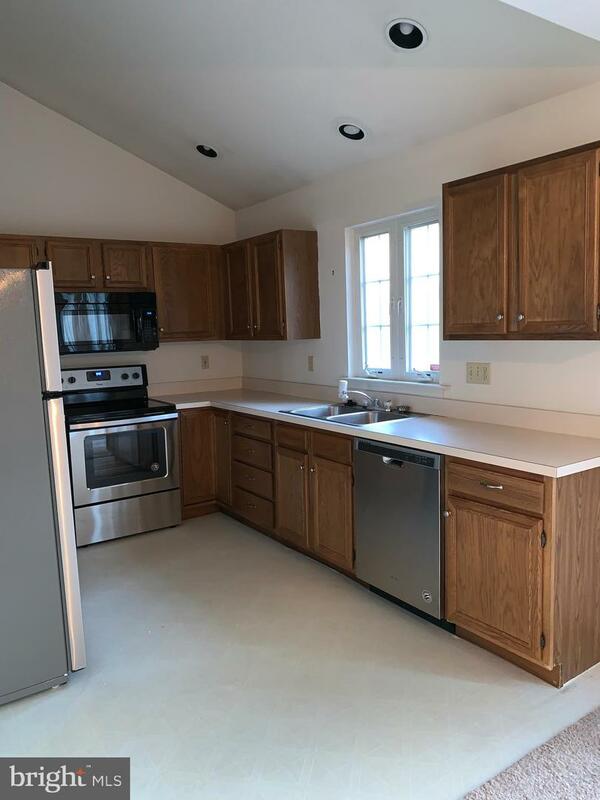 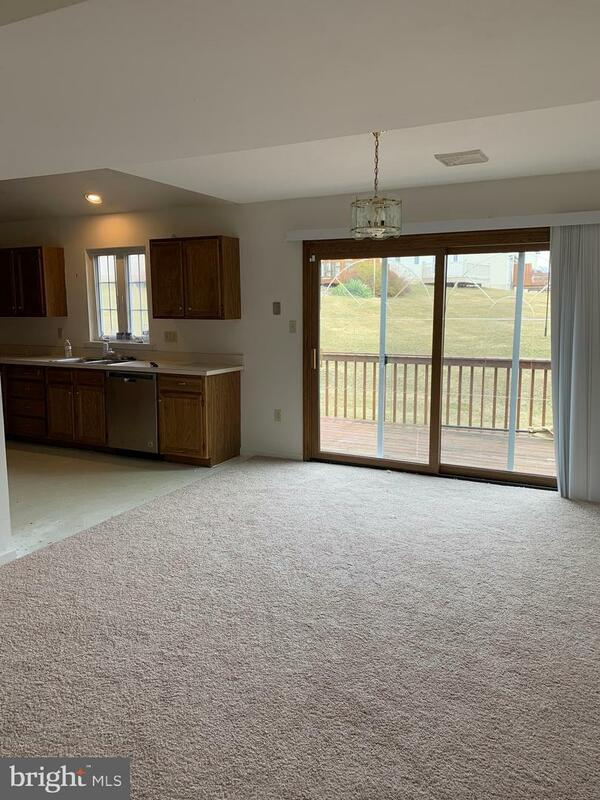 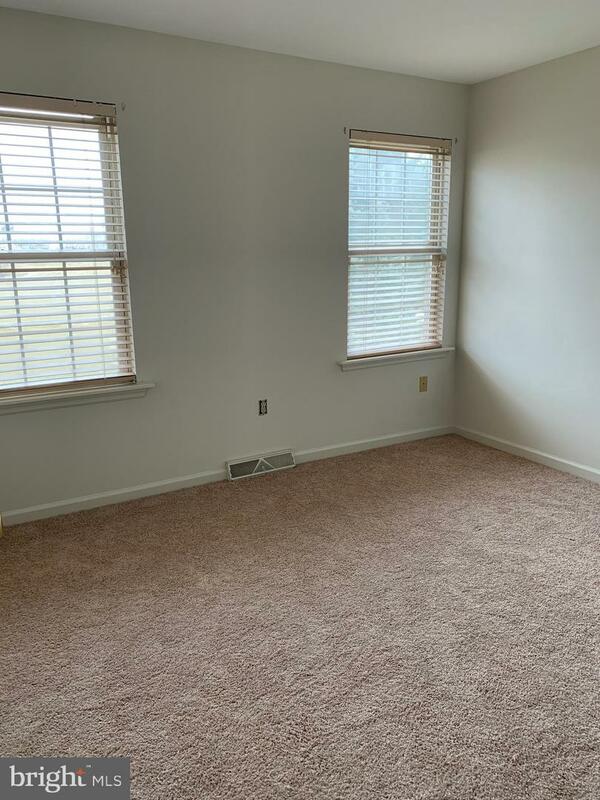 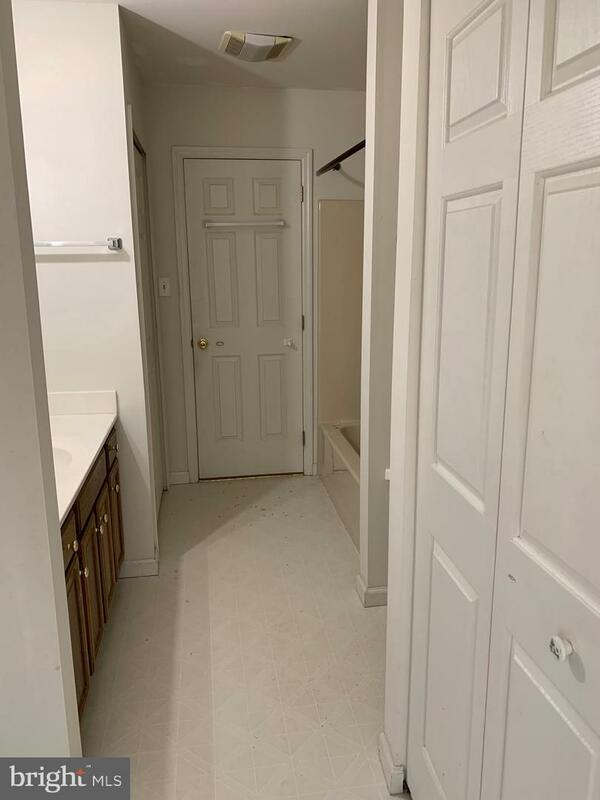 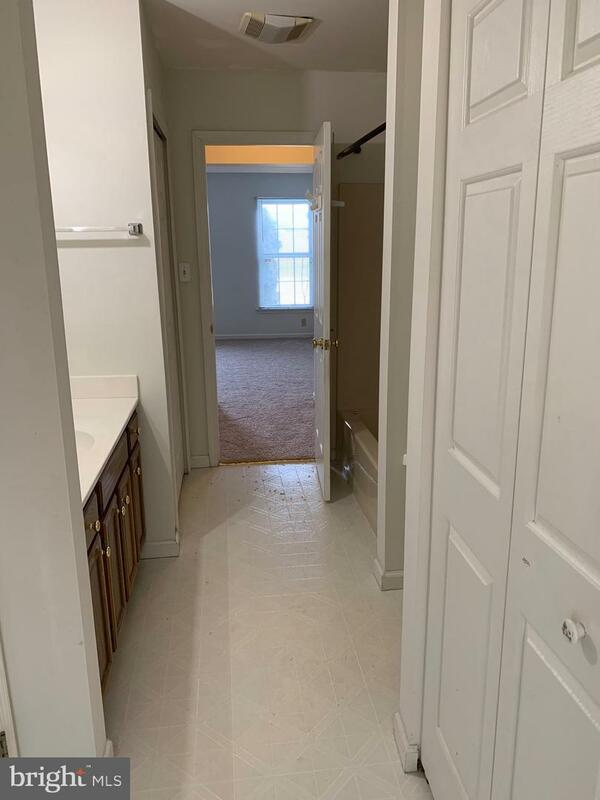 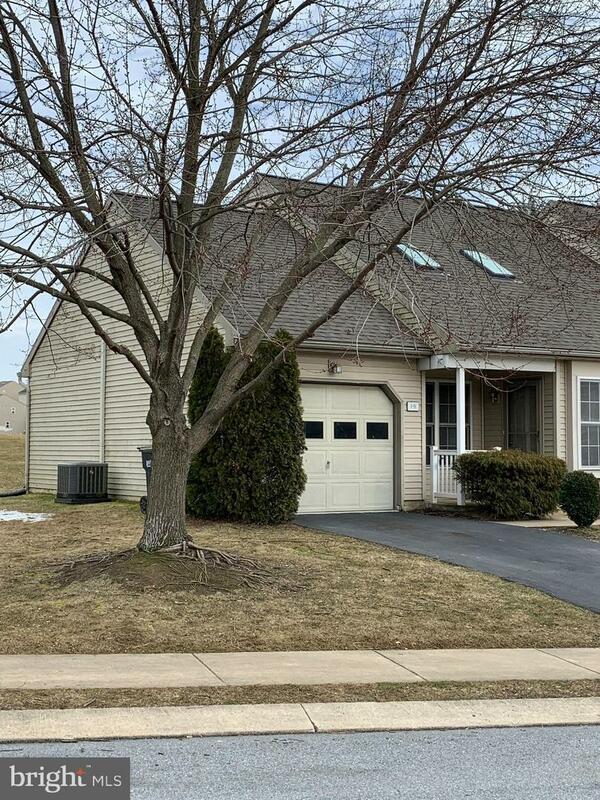 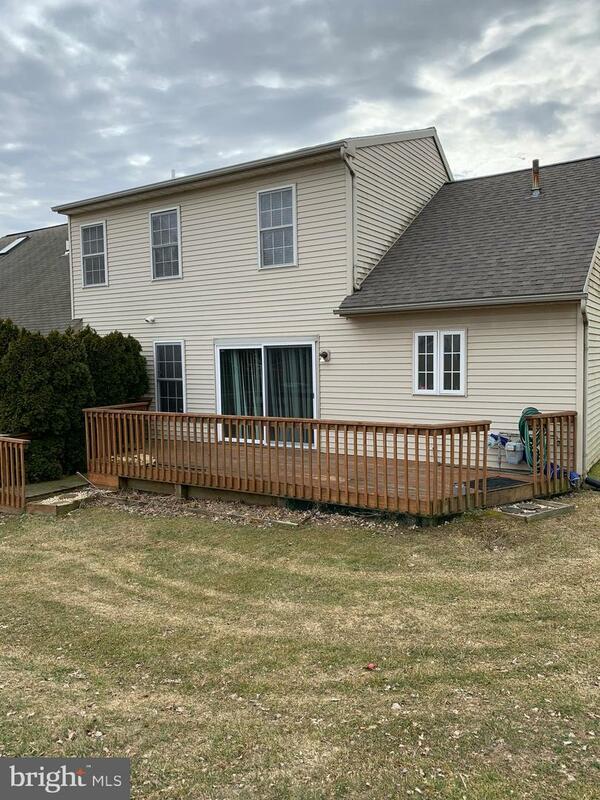 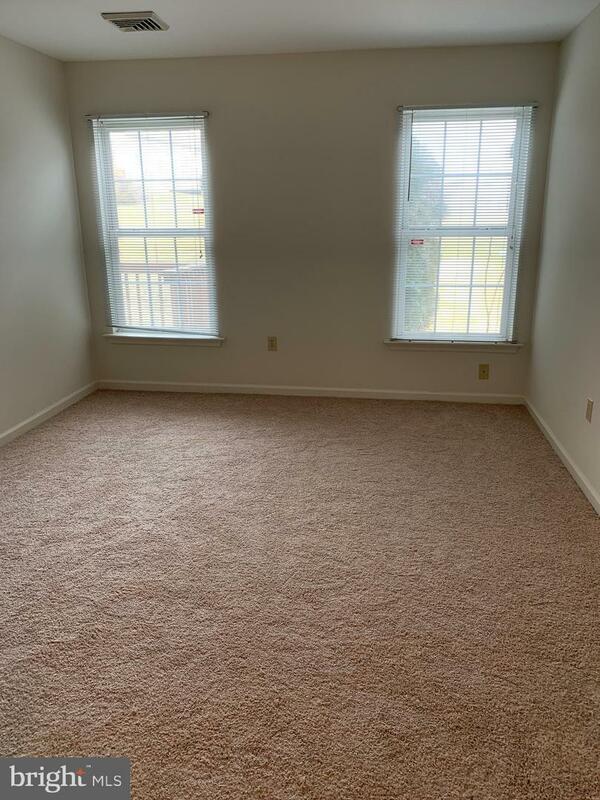 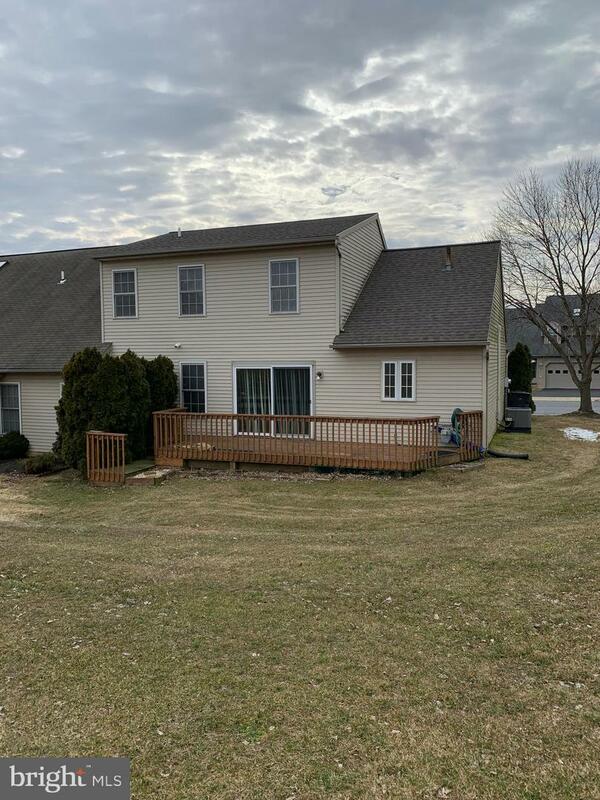 Offers a 1st floor master suite, 1st floor laundry, vaulted ceilings & skylights in the living room, 2 additional bedrooms and full bathroom on the 2nd floor, plus a 1 car garage. 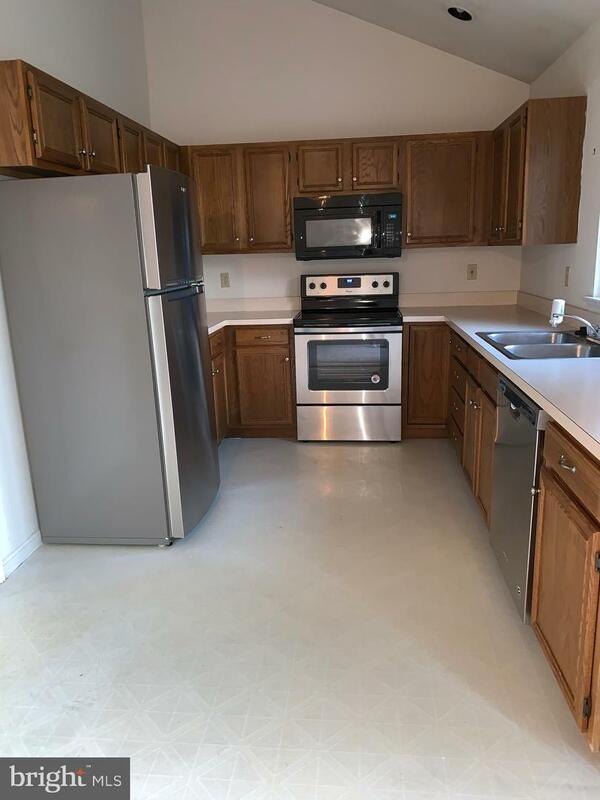 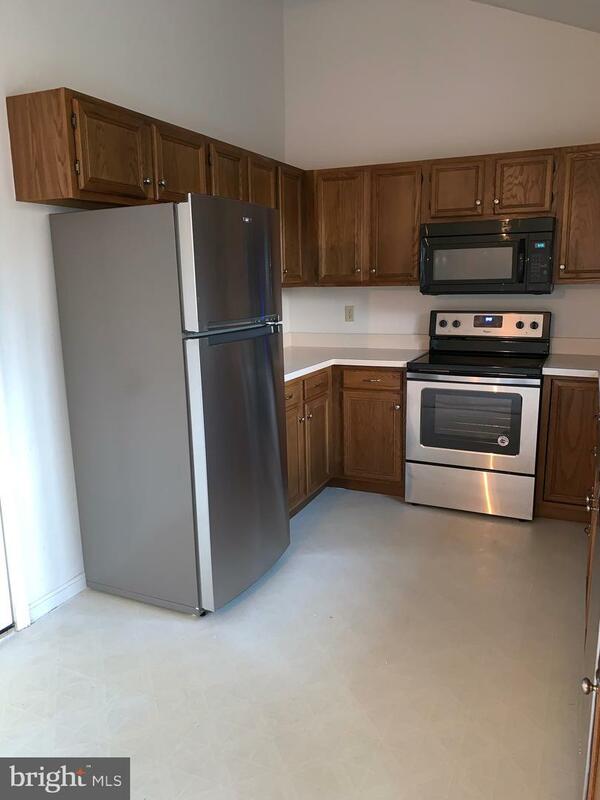 All appliances stay, including stainless steel refrigerator, stove and dishwasher in kitchen. 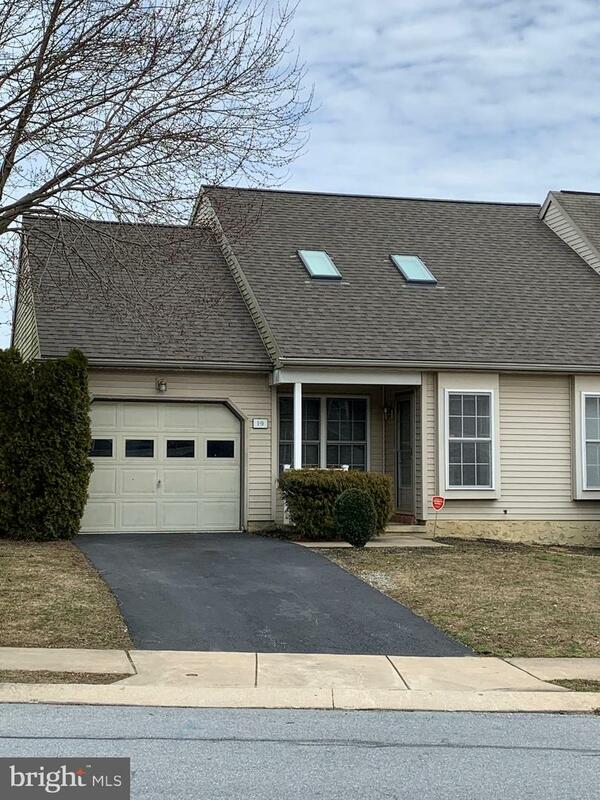 New roof installed in 2019. 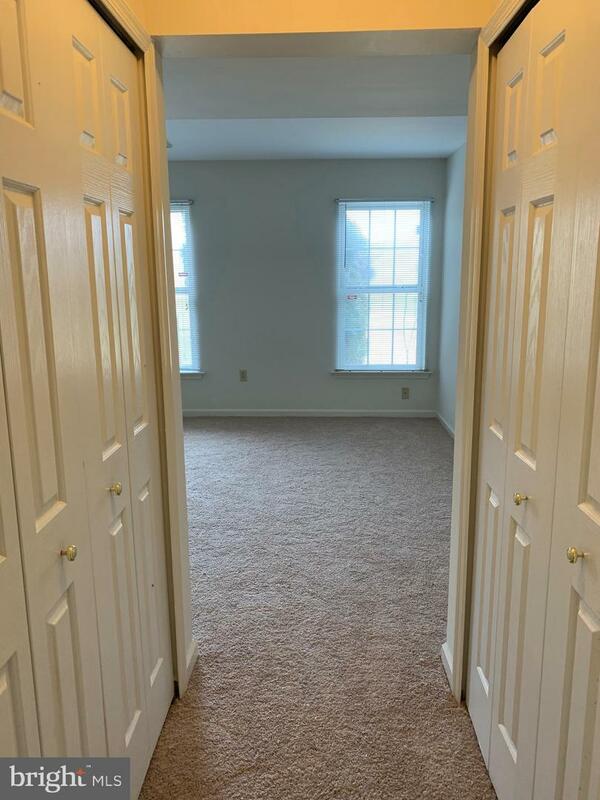 Home is freshly painted and has new carpet throughout.